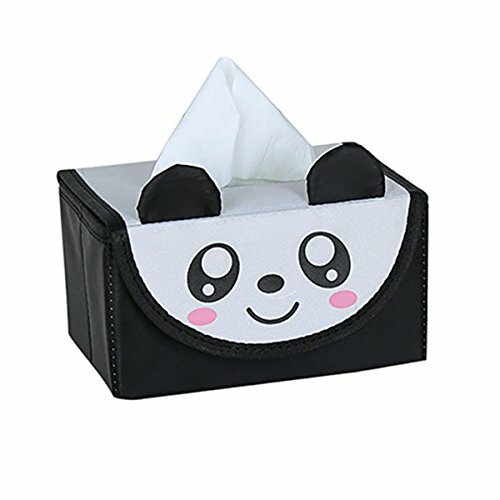 This product is a tissue box storage box combined into one, a multi-purpose, bright colors, simple and beautiful, can be used in a living room, bedroom, bathroom, cars, etc., the size of the market taking into account the vast majority of tissue pumping designed to facilitate your life ! If you have any questions about this product by Funi, contact us by completing and submitting the form below. If you are looking for a specif part number, please include it with your message.